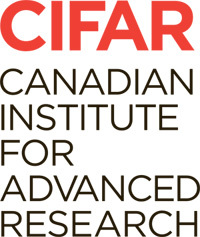 The Royal Society of Canada, the Israel Academy of Sciences and Humanities, and the Canadian Institute for Advanced Research helped organize the symposium, that took place at Western University from June 14 to 16, 2013. 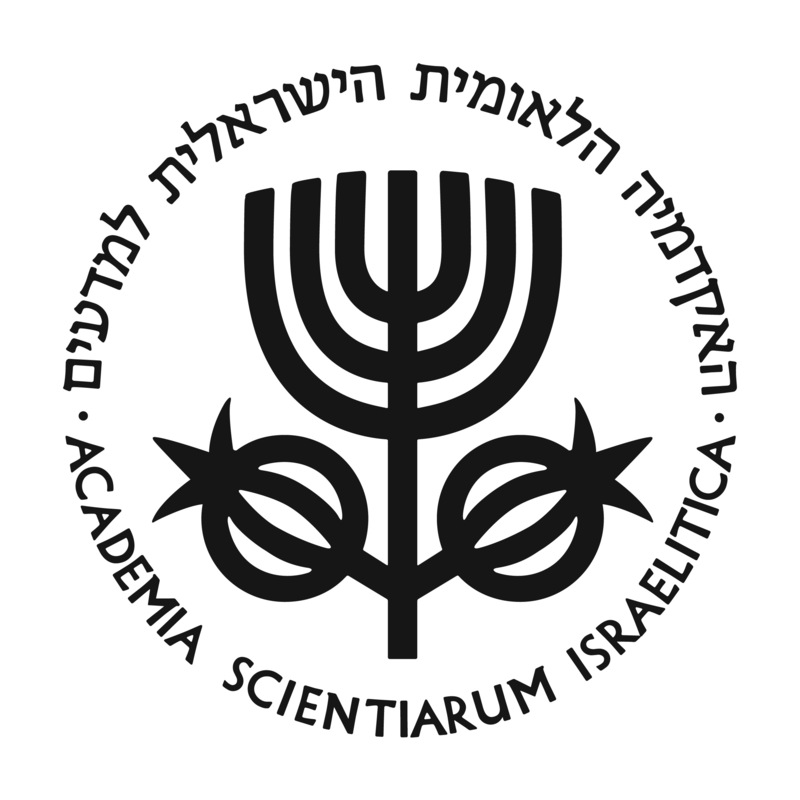 Both Canada and Israel have a number of groups that are investigating issues related to Brain Plasticity, Learning, and Education, from animal models right through to research on the development of cognitive abilities in the human brain. Such research is becoming increasingly important as nations begin to appreciate the role of education in the knowledge economy. There will be an opportunity for researchers and trainees to present their work in the form of a poster at the Symposium.